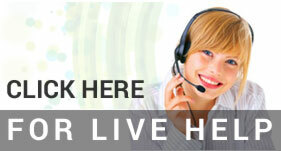 keeping your equipment charged and ready to perform. This type of battery maintenance keeps battery banks performing at optimal levels and supports significant improvement in equipment performance and longer battery life. Pro Charging Systems Battery Discharge System Designed for the Demands of Industrial and Rental Markets. Accurately discharges 6V, 8V and 12V batteries utilizing a resistive load. Pro Charging Systems 12 Volt battery charging system designed for the demands of Industrial and Rental Markets. May be used in many applications including Lift Equipment, Electric Buses, Golf Carts, Scrubbers, Electric Utility Vehicles. 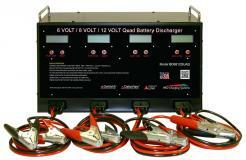 Pro Charging Systems 6 Volt battery charging system designed for the demands of Industrial and Rental Markets. May be used in many applications including Lift Equipment, Electric Buses, Golf Carts, Scrubbers, Electric Utility Vehicles. 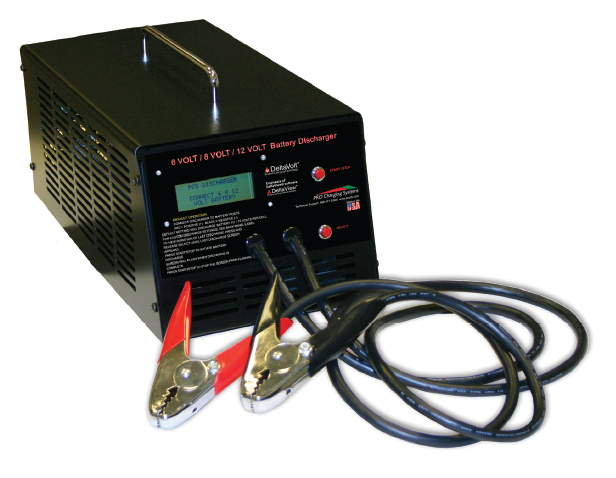 Designed to accurately discharge 6V, 8V, and 12V batteries utilizing a resistive load. This device can be used in conjunction with our Battery System Balancer (BSB) in order to sort and regroup batteries that are in the same condition to eliminate unbalanced batteries in a bank.